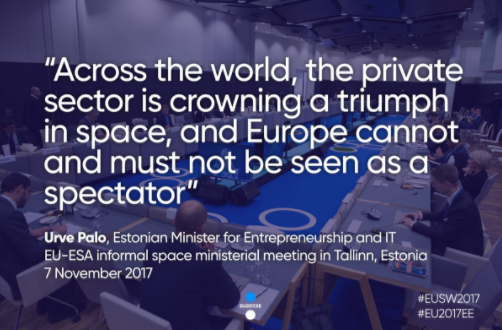 last week stakeholders, companies and visionaries from Europe met in Tallin at the European Space Week. 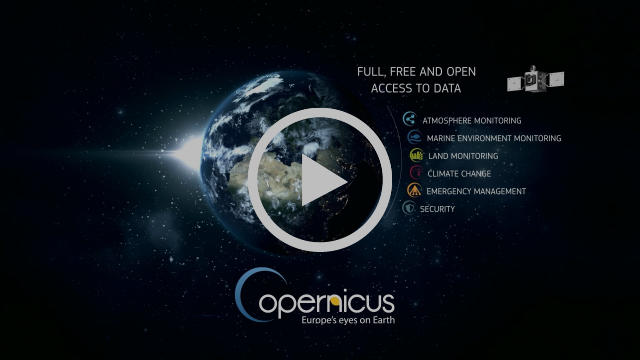 A good insight into that conference provides copernicus.eu. The Space Week included a hackathon, several gatherings, an information day on space-themed elements of the EU’s Horizon 2020 research and development programme, a space exhibition and the opening of ESA’s latest business incubator. In addition the finalists of the Copernicus Masters and European Satellite Navigation Competition were presented. Here you can read a few quotes from Twitter which – in my opinion – accumulate the spirit of the European Space Week. The Estonian highlight of the European Space Week was the opening of the ESA BIC Estonia, the first incubator of the European Space Agency in the Baltics. The ministers of the European Union and the European Space Agency statedthat ensuring a stable future for the Copernicus programme is also needed after 2020. Our second podcast is out now! During the European Space Week in Tallinn Sven and Daniel had the pleasure to talk to Dallas Kasaboski, analyst at Northern Sky Research, and talked with him about e.g. the European New Space market, differences between the USA and Europe and the earth observation market. They have learned a lot and we are sure you will get some special insights from this episode! The podcast was recorded on the 9. November 2017. As mentioned, a lot is happening in Europe’s space sector. 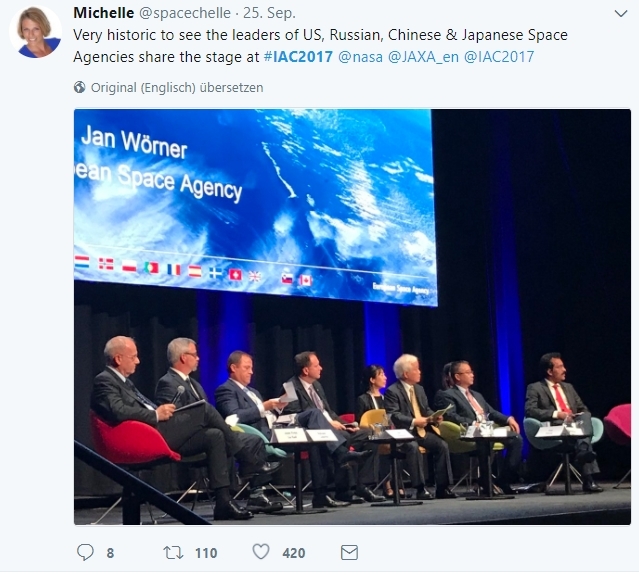 Two weeks ago the Space Tech Expo took place in Bremen, last week there was the European Space Week gathering in Tallin and in this week the NewSpace Europe Conference will take place from 16.-17.11.2017 in Luxembourg. Wow! That is a lot for Europe and more will come! In addition we can announce a new NSV Event. We will chat with Sebastian Marcu, the Co-Founder of Bake in Space, on the 12. December 2017. Register for free on Meetup with this link.